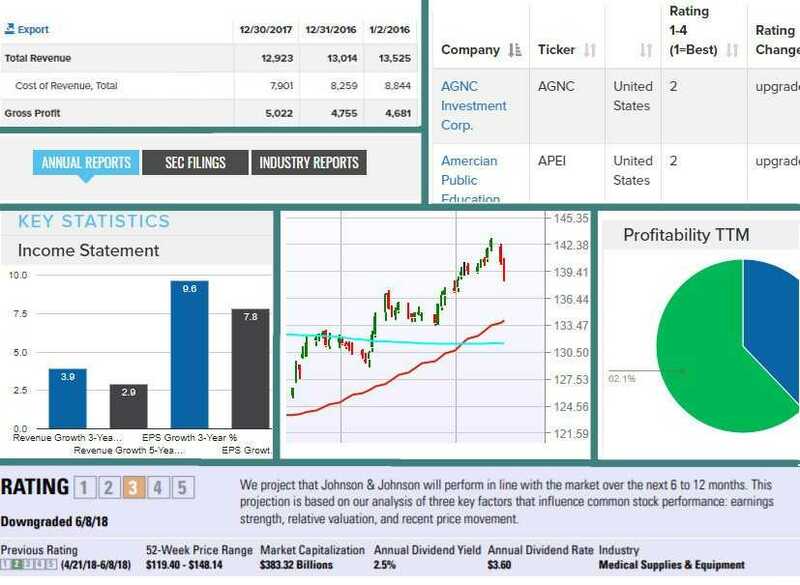 Mergent InvestorEdge provides a powerful business research tool to access Ford Equity research reports, company business descriptions, documents, financial data and equity pricing for over 4000 companies. Copyright (c) 2018 Mergent, Inc. All rights reserved. WE MAKE NO WARRANTIES, WHETHER EXPRESS OR IMPLIED IN RELATION TO THE ACCURACY OF ANY INFORMATION ON THE WEBSITE. THE WEBSITE IS PROVIDED ON AN "AS IS" AND "AS AVAILABLE" BASIS WITHOUT ANY REPRESENTATION. WE MAKE NO WARRANTIES OF ANY KIND, WHETHER EXPRESS OR IMPLIED, IN RELATION TO THE WEBSITE, INCLUDING BUT NOT LIMITED TO, IMPLIED WARRANTIES OF SATISFACTORY QUALITY, FITNESS FOR A PARTICULAR PURPOSE, NON-INFRINGEMENT, COMPATIBILITY, SECURITY, ACCURACY, CONDITION OR COMPLETENESS, OR ANY IMPLIED WARRANTY ARISING FROM COURSE OF DEALING OR USAGE OR TRADE. You have been subscibed to ratings alerts. Thank you!